Selfie sticks, sauce and blankets, oh my. Published Jan. 12, 2019 at 11:01 a.m.
Lots of fun things wind up on my desk with the request to review it. Not all makes the cut. But some products stand out and deserve a shout-out. And, of course, I'm consuming on my own time, too. Here's the new stuff filling up my house after the holidays. How do you possibly make great maple syrup better? Add coffee. 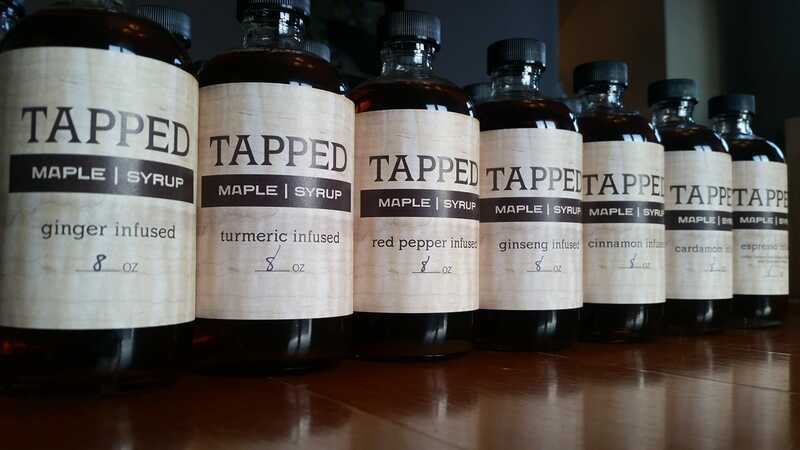 Tapped is a Stevens Point company that makes a delicious pancake syrup, gathered from the sap collected from the family's heritage sugarbush in Deerbrooke, in Langlade County. Then they add coffee beans from Mission Coffee House and Liberation Farmers. And that's it. Two ingredients. Delicious on pancakes, of course, I could see doctoring up a mean Black Russian or drizzling this elixir over oatmeal, too. I have a few iPhone tripods and remote shutters, as well as a selfie stick I never use. Why? Because they're never in one place. Enter the Yoozon three-in-one offering, which wisely combines all three into one solid unit. I already bought the Yootech wireless charging puck for my phone, which isn't only the fastest on the market but one of the cheapest, so I knew this Chinese firm makes good stuff. But here's why I like this tripod: the feet fold out from the unit, which when closed, looks and acts like a standard selfie stick. But the kicker is that shutter remote snaps in discreetly, so you can drop this unit in your bag and carry a triple-threat with you at any time. It's also made of aluminum, and highly durable. 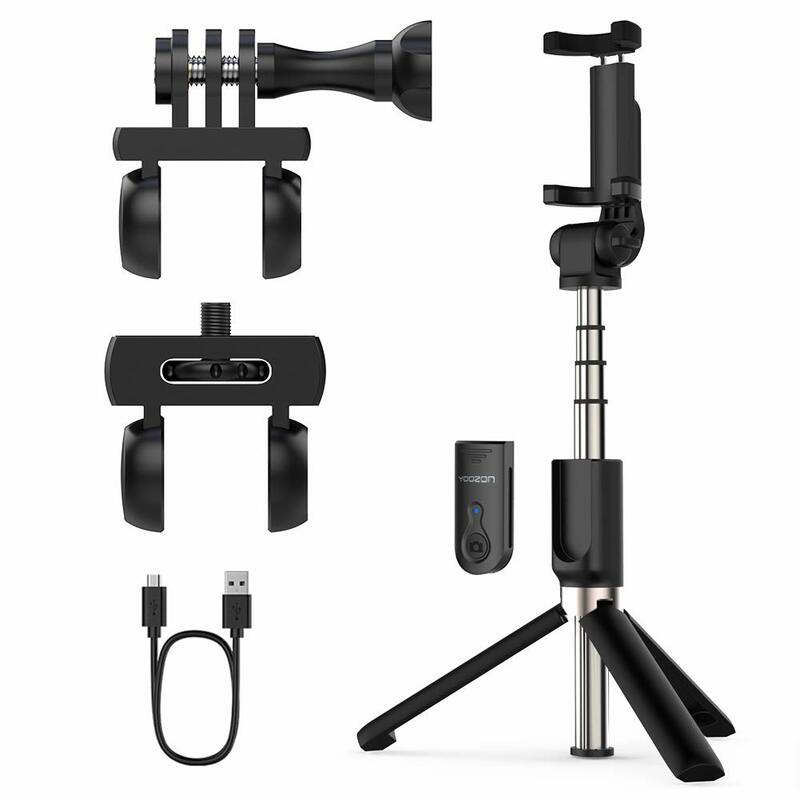 You can use it with your phone and action cam. And one more unexpected benefit, if you hold your camera like you're using it with a monopod and leave plenty of room between your hands and the phone, you gain some old-fashioned manual video stabilization, so your videos are smoother. This is a killer deal on Amazon for only $27.99. And to make it even better, here's a 30% off coupon code for OnMilwaukee readers: yoozon30. I found the new sauce I want to put on everything. Little did I know that Venezuelans are into putting avocado sauce on all sorts of stuff, but I'm on board with this LA-based product. 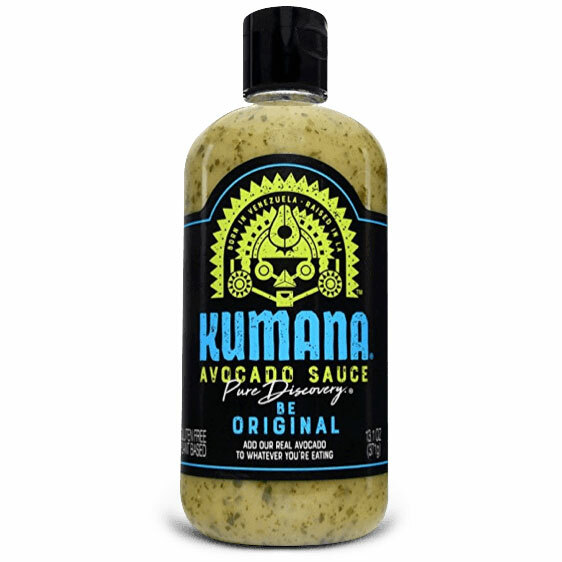 Crafted from real avocados, fresh onion, bell pepper, cilantro, garlic and just a splash of white vinegar, Kumana goes well on pizza, tacos, pasta, burgers, veggies, chips … and that's just what I've tried. I got a three pack, with the original being my favorite, though the mango and hot varieties are also quite good. Quite simply, RDR2 is the best video game I've ever played. And for two months, I did nothing else but play it. Now in my mid 40s, I don't binge on video games like I used to. But, I'm a fan of Rockstar Games, and I've owned all the versions of Grand Theft Auto. Simply, RDR2 is like GTA on a horse, but it's much better. 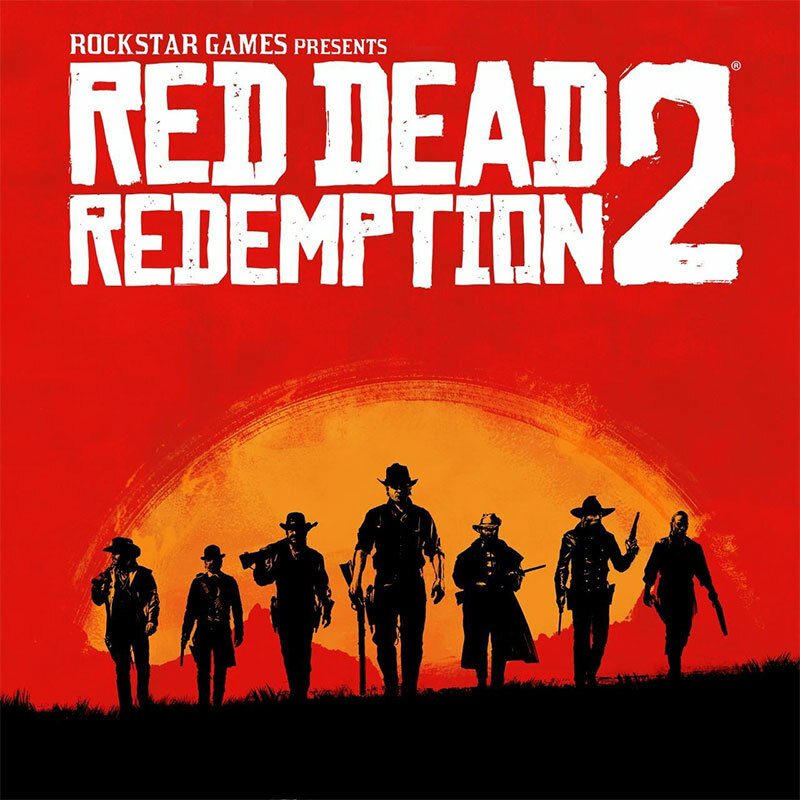 Not only is the world stunningly grandiose and enormous, RDR2 is less violent and more heroic than its murderous titles before it. The story telling and music are immersive, but the details are what make this game great. I spent hours fishing and hunting and chopping wood, and growing out my character's beard. The story is impossibly long – not hard, exactly, just detailed – and the world Rockstar has built feels like stepping into 1899. RDR2 is a reason alone to buy a PS4, and throughout my campaign, I frequently mused that I can't believe this game only cost $60. Once you play it, you'll see why it took eight years to create. Red Dead Redemption 2 isn't perfect; the long two-part monologue is a little dumb, but when played from beginning to end, it is truly a masterpiece in open world gaming. Maybe because I binged on Red Dead Redemption 2 and decided it was time to embrace by inner cowboy, I've been especially taken by the Ecuadane blanket, handmade by Ecuadorian villagers. A blend of alpaca and synthetic materials, these styles aren't for every home decor, but mine will look very nice at our cottage. More importantly, the Ecuadane is soft and warm and cozy. But even more importantly, each purchase helps support the craftsmen and their families. 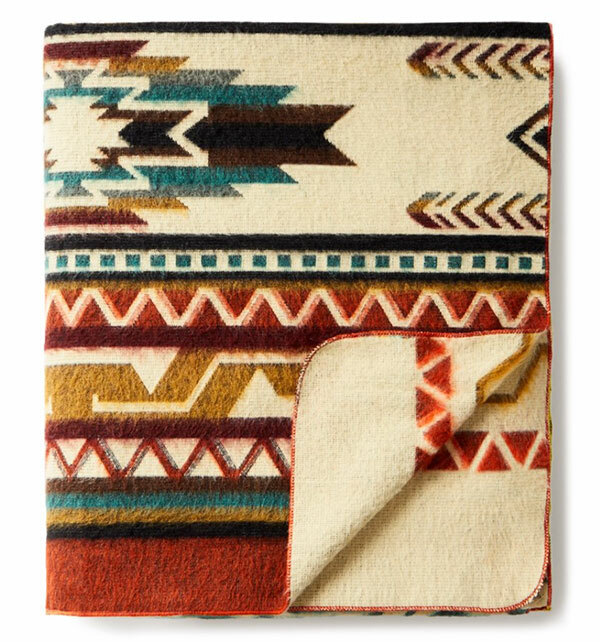 I have the 93x82-inch Antisana blanket, named after the volcano by that name in the Northern Andes in Ecuador.